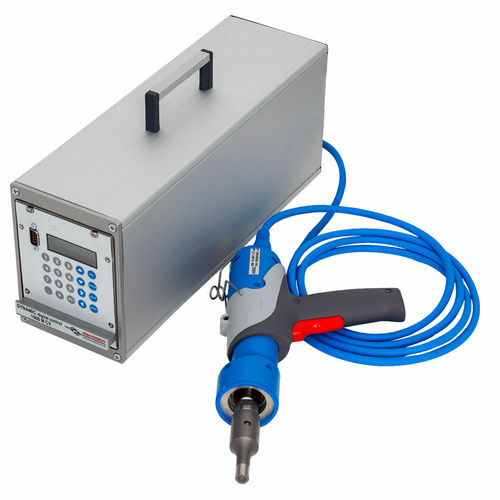 The portable HSG welder engineered for small size manufacturing can function using the modified structure of the vacuum generators, or blow casted items along with high insertion molded pieces. 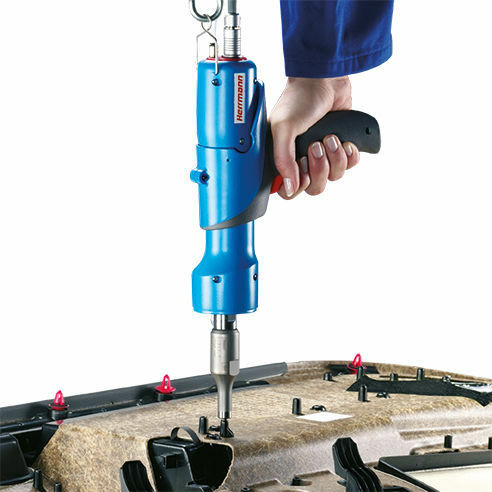 This low-cost solution is ideal for various applications such as spot fusing, and features an ergonomic base section. It offers high user security with a hassle-free manufacturing. Additionally, this twin equipment consists of a knob with an inbuilt piston-like grip for instant and smooth sliding across the transformer structure of the base section without any adjustments to the wiring. The central forced air supple is used for cooling of sonotrode and attaching the transformer. The user can ask for a customized structure of the sonotrode as to his/her's like. Moreover, the HSG welder can be accessed in a different general power level and fuse regulation specifications.